When last did you give any member of your family a hug? How often do you give any member of your family a hug? 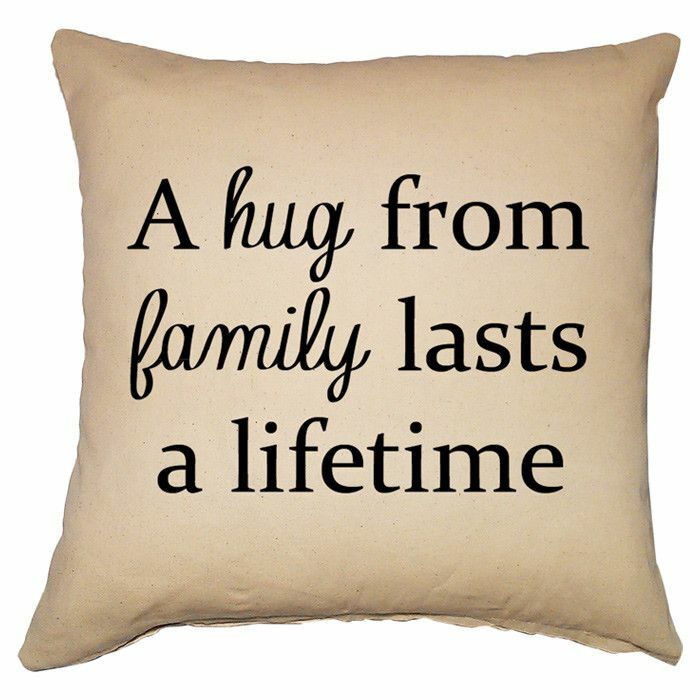 Does giving a hug to any member of your family come naturally to you? These are some of the questions I need you to ponder on today as we discuss how hugs can improve your family bond. Due to the very busy world we live in nowadays, it is becoming very easy to spend less time with your family and even when you get to spend time with them, it is filled with doing just the basic necessities. However, something as simple as giving your child or spouse a hug before dashing off to your busy day can actually go a very long way. This is because a a hug can mean love or attention to your child or spouse. The truth is that a hug can let someone know you care without having to say a word as it communicates more than actually speaking. 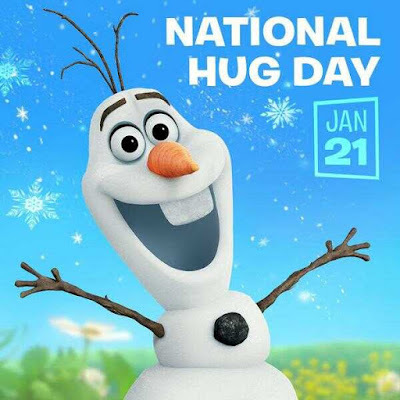 A few weeks ago, the 21st of January 2017 precisely was National Hugging Day and even though it was celebrated in many countries internationally, it was on a serious low key right here in Nigeria. I know some people will say it is not in our culture to hug but do you know that there are actually health benefits associated to hugging? According to researchers at Harvard University, hugs help promote normal levels of cortisol necessary for child development and it has been proven that babies need hugs as much as water and food! 1. Hugs can make you feel happy because when you hug another person, your bodies releases oxytocin which is a hormone associated with happiness, according to scientific studies. 2. 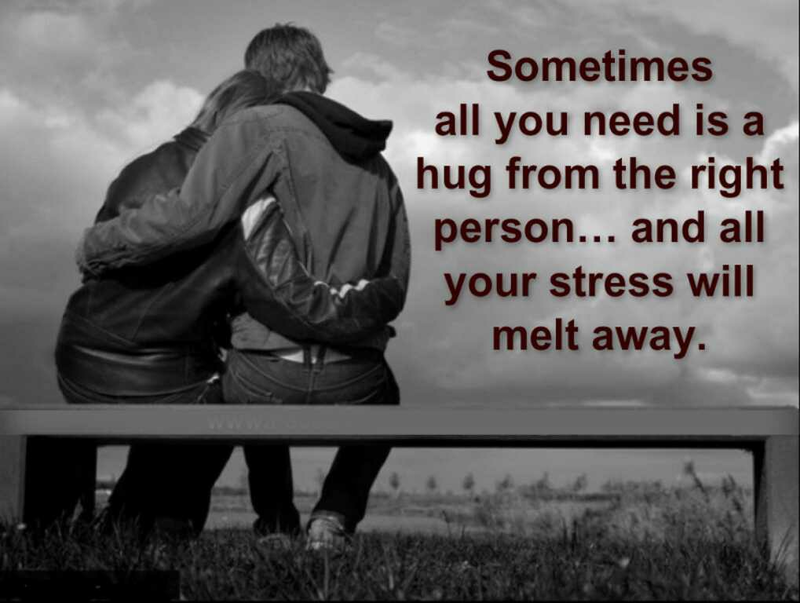 Hugs have been found to reduce stress because it increases your oxytocin levels and decreases your cortisol or “stress” levels. 3. Hugs can improve your game. This is according to Scientists at University of California, Berkley who discovered that the more affectionate members of a team are with each other, the more likely they are to win. 4. A hug stimulates the thymus gland, which in turn regulates the production of white blood cells that keep us healthy and disease-free. In other words, a hug a day keeps the doctor away! 5. Researchers at Carnegie Mellon have proven that individuals who were sick and received hugs had less severe symptoms and were able to get better quicker. 5. 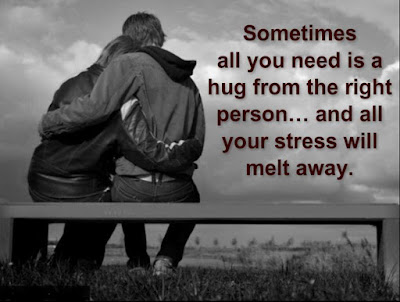 Research from University of North Carolina also show that a good hug helps ease blood flow and lower cortisol levels, which in turn help lower our heart rates. Helping others is a major function of being a member of a family as you are concerned about your spouse or child's welfare. So also the ability to understand members of your family will help you all live together with less strife and more love. Finally, giving gifts shows how much you care about each other. So before you turn down the idea of giving a hug to either your child or spouse, remember what the hug signifies and feel free to give that hug wholeheartedly . 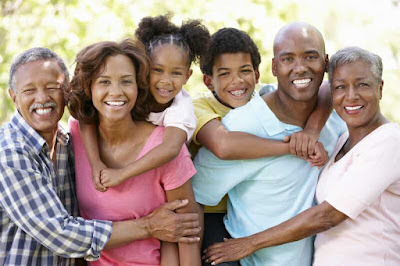 Simply see it as building a stronger bond with your family.